ENCINITAS — After 37 years in Encinitas Village, Lawrance Contemporary Furniture celebrated a grand opening in its new home on May 19. The new location, in Encinitas Marketplace, boasts a larger showroom to display Southern California’s most impressive collection of modern furniture and accessories. 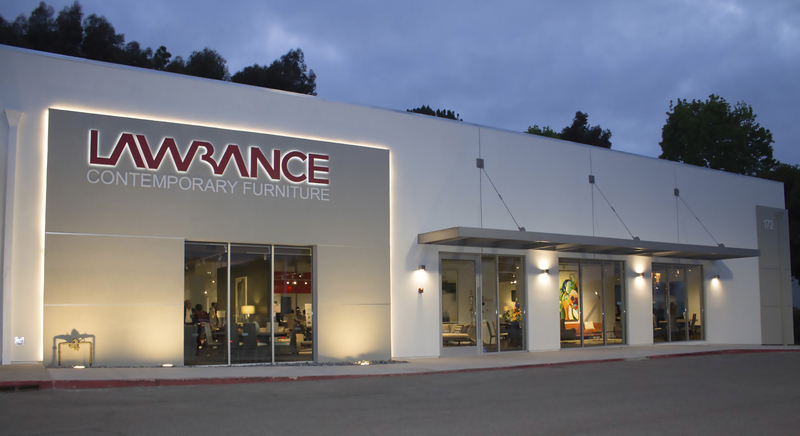 Since 1937, Lawrance has been a leading supplier of contemporary furniture, first from its San Diego showroom. Today, Haimsohn runs the family business side by side with his wife Julie with help from their children, Joel Haimsohn and Bethany DelConte. It isn’t just the furnishings that Haimsohn is proud of. “We also have a team of friendly and knowledgeable Design Consultants, and our customers appreciate that,” he said. A small but happy team — only about 25 employees between the two locations — Lawrance employees’ love for their jobs is evident. “We have a number of long-term employees, many who have been with us for 10 to 15 years or more and one gentleman who has been with us in Encinitas since we opened,” Haimsohn said. Lawrance Contemporary Furniture’s new showroom is located at 172 N. El Camino Real in Encinitas. 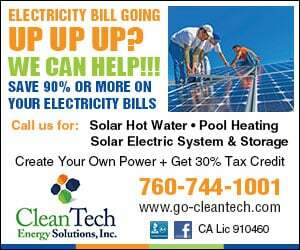 For more information, visit www.lawrance.com or call (877) 860-0807.